Sadiq Khan has confirmed his plan to include the agent of change principle in his new draft London Plan. The agent of change principle states that property developers building next to existing clubs, bars and gig venues would have to ensure the new build was designed to avoid any future possible noise issues, covering the cost of sound-proofing and other means of avoiding such issues. There have been numerous calls for agent of change to be added to UK planning law in recent years following a number of high-profile music venue closures and licensing challenges brought about as a result of new residential developments that were built nearby. 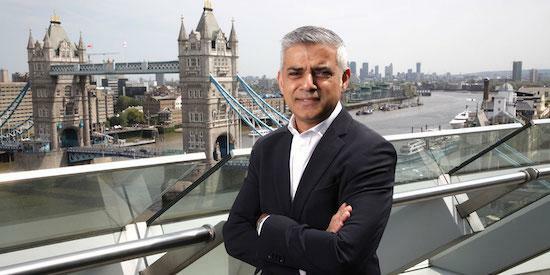 "Sadiq will introduce the agent of change principle in his draft London Plan," said a statement from the Mayor's office. "This means that developers building new residential properties near pubs will be responsible for ensuring they are adequately soundproofed and designed to reduce sound from nearby pubs, clubs and live music venues, instead of the crippling cost falling on the pubs and clubs."